From the thin eyebrows of the early 20th century to today's squiggly brows, here's how the eyebrow has evolved over the past 100 years. 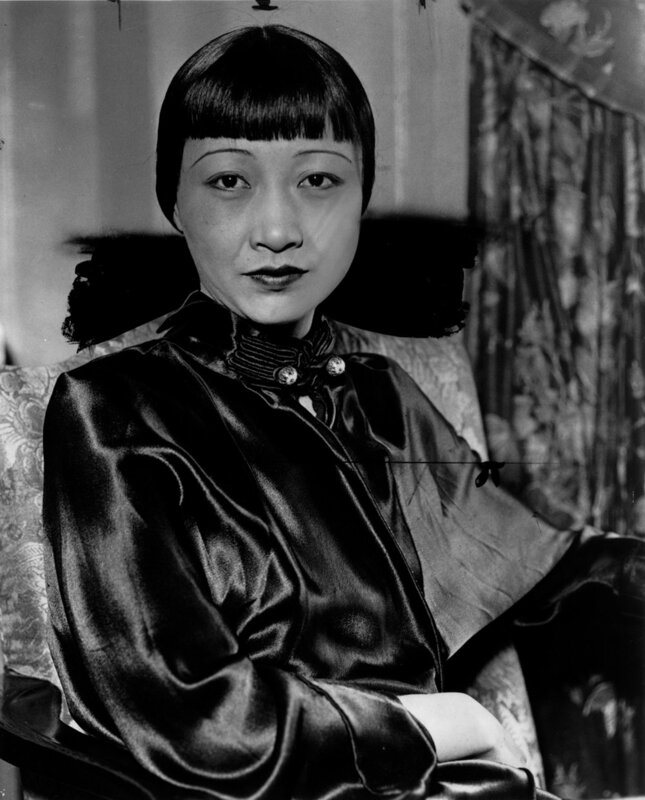 The roaring ‘20s were all about sharp dramatic eyebrows, as seen on belles like actress Anna May Wong. 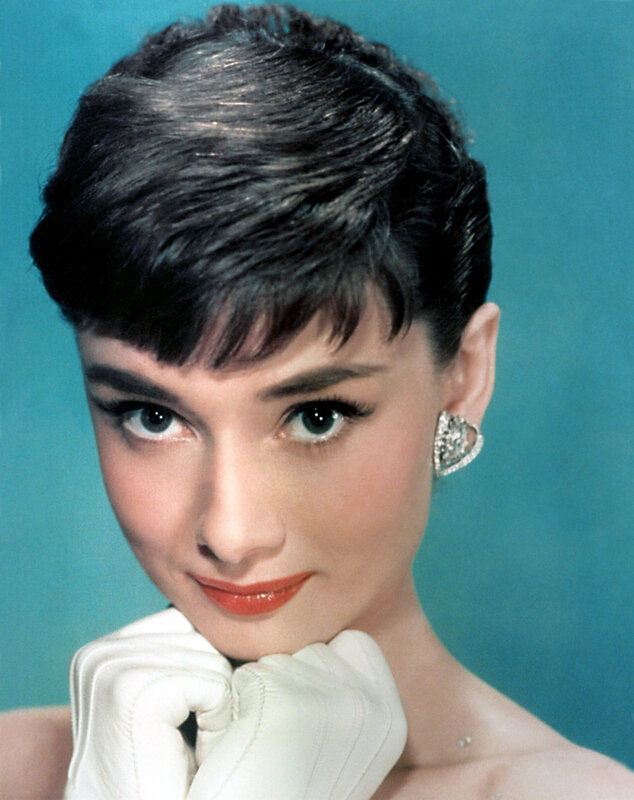 The ‘50s went for a thicker, more angled eyebrow like Marilyn Monroe and Audrey Hepburn. The 1970’s debuted thinner, arched brows to compliment dramatic lashes and shimmery eyeshadow. Celebrities like Donna Summers and Diana Ross were prime examples. Brows became more natural and scruffy in the 1980’s with celebrities like Whitney Houston and Madonna ditching the tweezers and brushing their eyebrows upward. The grunge era of the ‘90s witnessed the return of a thin, over-arched eyebrow in celebs like Tyra Banks and Mariah Carey. Thinner brows continued to reign supreme in the early 2000's. Stars like J-LO and Beyonce lightened their brows to match the light eyeshadow trend of the era. “On fleek” is the only way to describe the thick, bold and beautifully arched eyebrows of the 2010’s. The term was introduced by Vine star Kayla Newman, known as Peaches Monroee on social media, and has been donned by celebs from Kim Kardashian to Rihanna. An honorable mention goes out to Cara Delevingne, whose extra thick eyebrows have rocked runways around the world. With the rise of beauty marketing on Instagram has come some pretty wild trends, but this one might just be one of the most outlandish yet. The “squiggly eyebrow” has brought a whole new meaning to “embracing your curves.” This brow has completely taken over Instagram, leaving many scratching their heads and raising their fleeky brows in confusion. This movement has left many to question if people are people actually wearing it or is it just for show on Instagram? Some makeup fanatics are completely embracing the trend, while others just see it as another trend only meant for the ‘gram. With Halloween just days away, it’ll be interesting to see how people incorporate the squiggly eyebrow into their costumes.